I do not know what this is called. 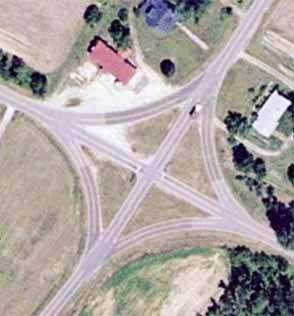 There are two intersections of this type on US 401 north of Rolesville. 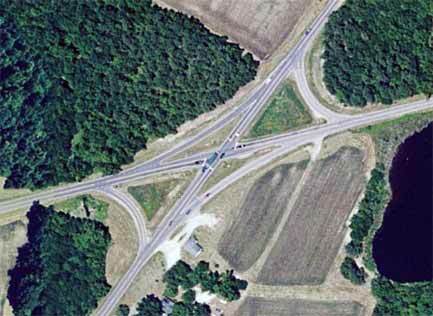 In the one pictured, US 401 and NC 98 cross at a sharp angle. There is a two-way cutoff across each of the sharpest angles. To turn left from US 401 onto NC 98, you turn left onto the cutoff, then turn left onto NC 98. The next intersection north, at SR 1100 has two-way cutoffs on all four angles.